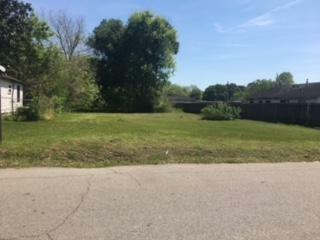 Heading 288 N, exit Reed Rd, turn right on Reed Rd, right on Noel St. will be the vacant lot on your left nestled between two houses. Great place to build your dream starter home! Listing courtesy of Word Realty.